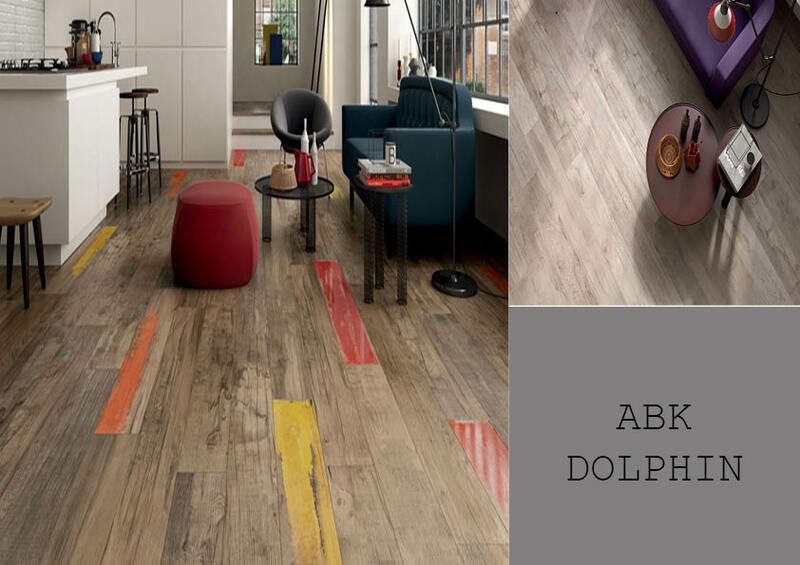 Harmony of life and living. 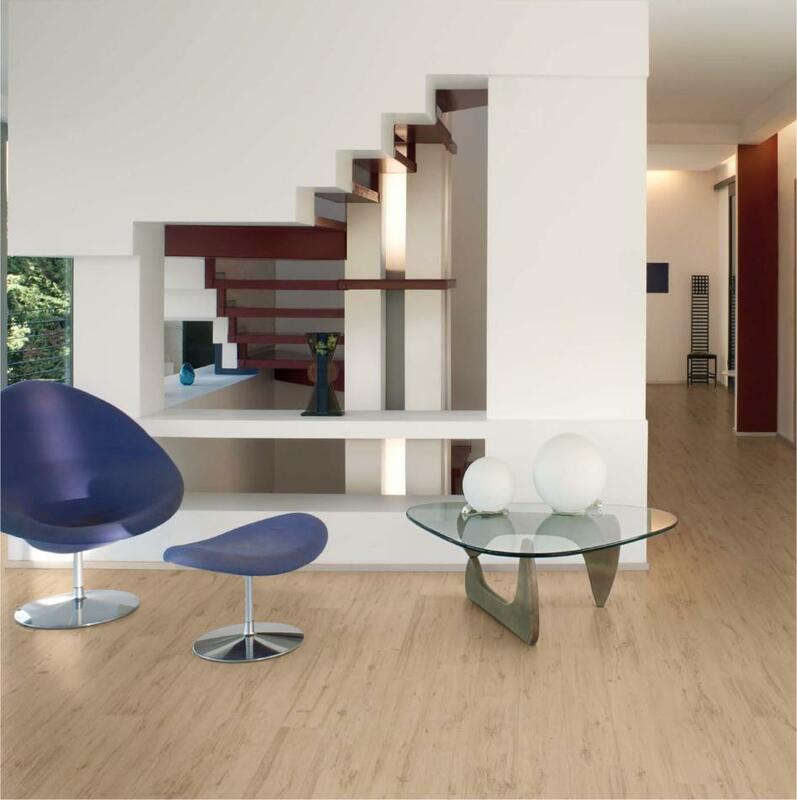 Simple elegance designed for contemporary living. 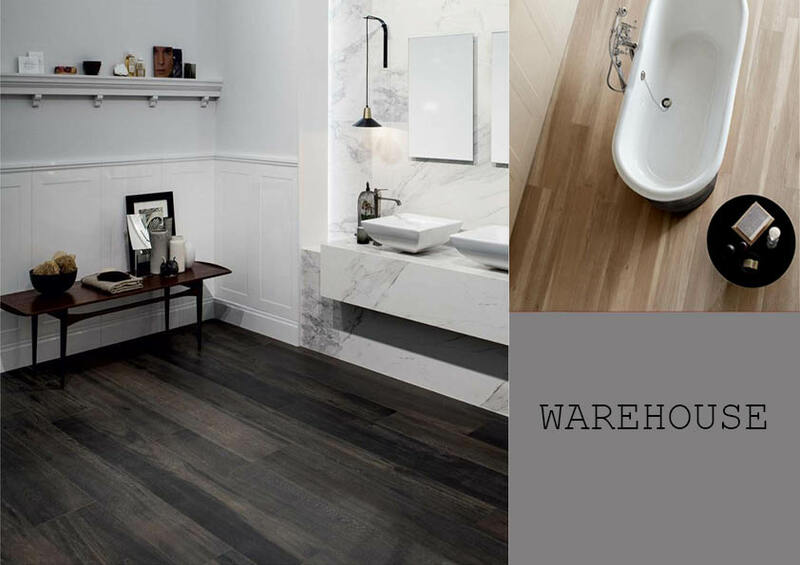 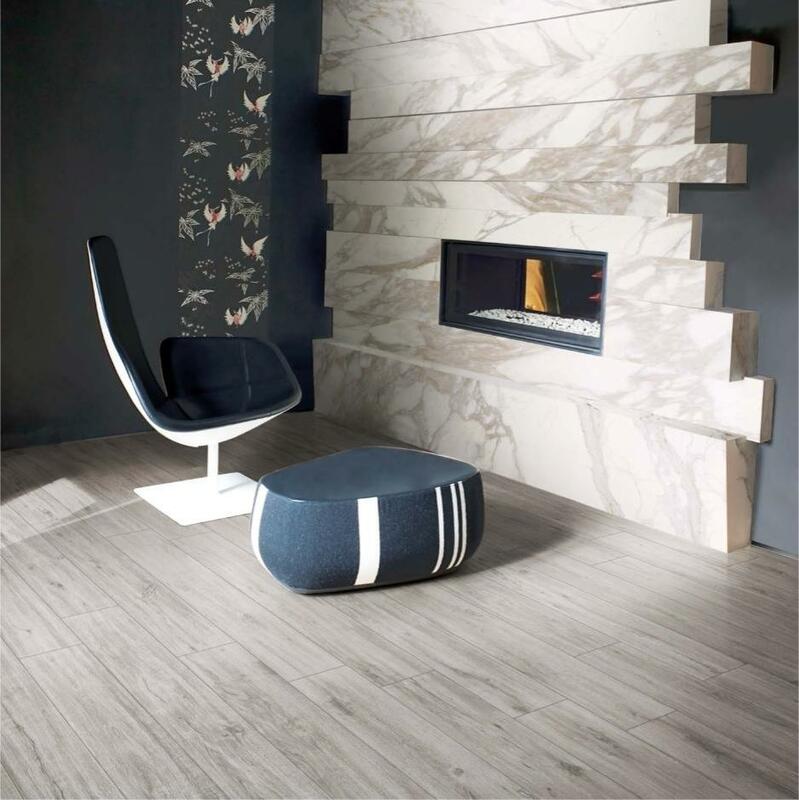 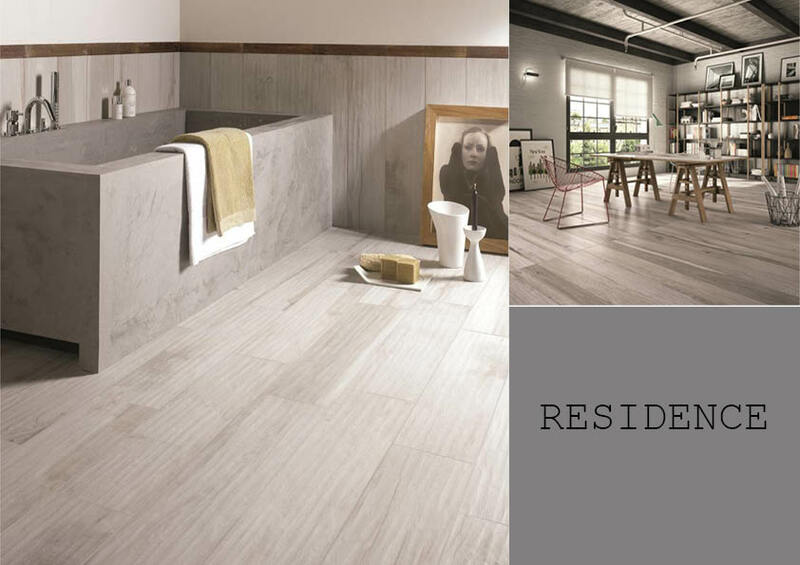 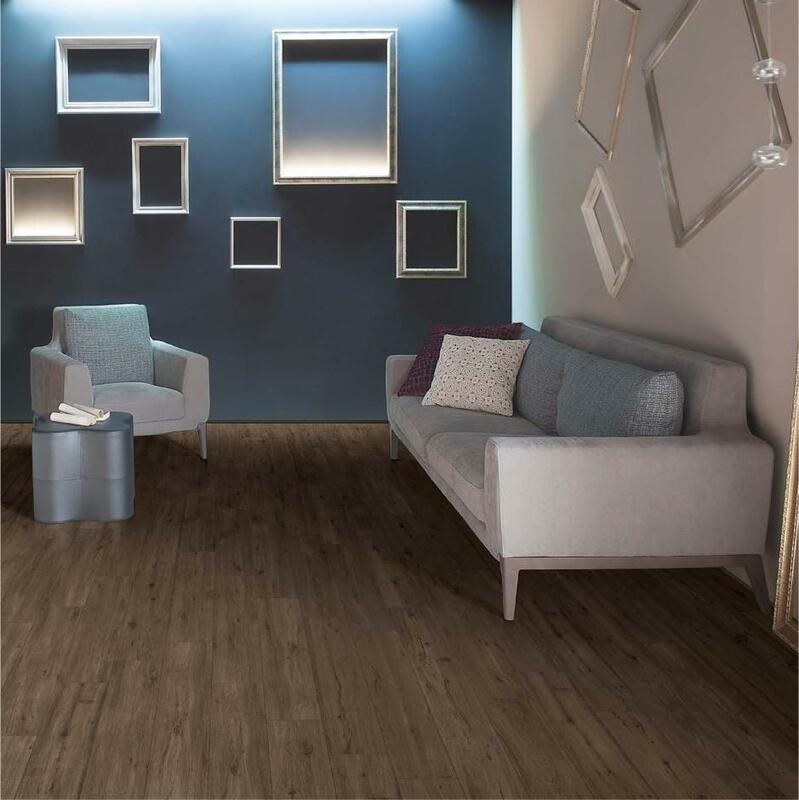 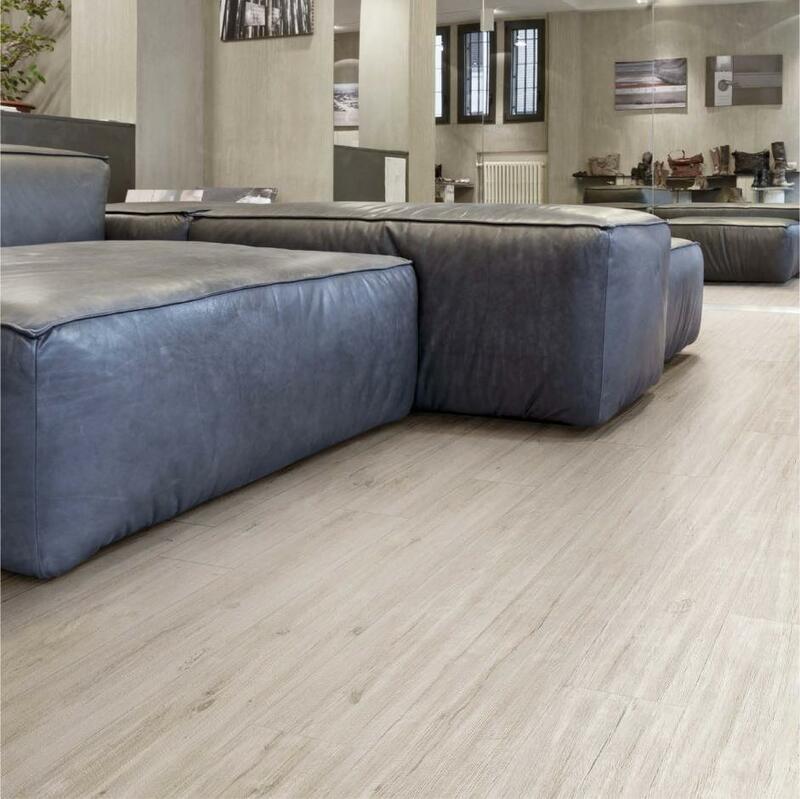 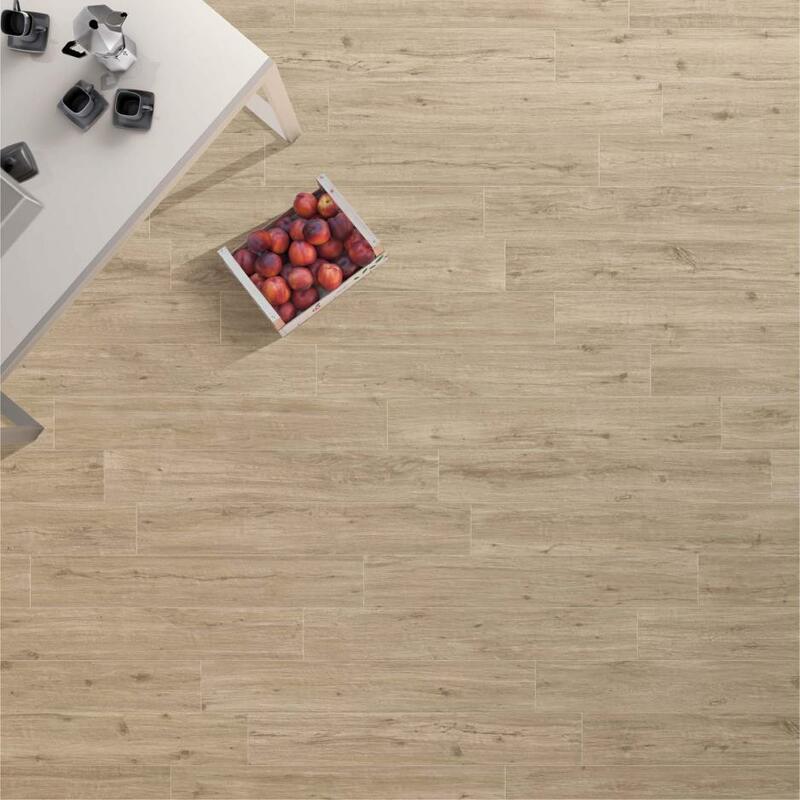 Quality Italian porcelain tiles formed into beautiful wood style planks. 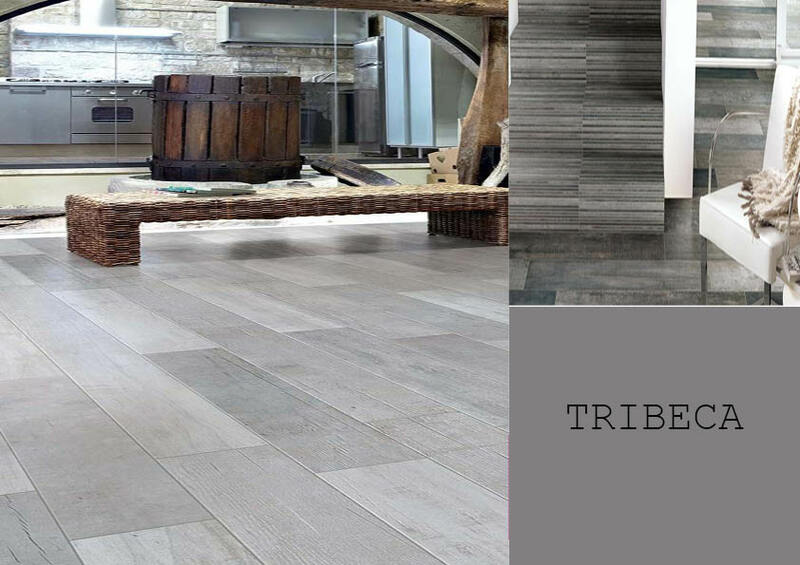 Wood flooring Vs tiles is no longer an issue. 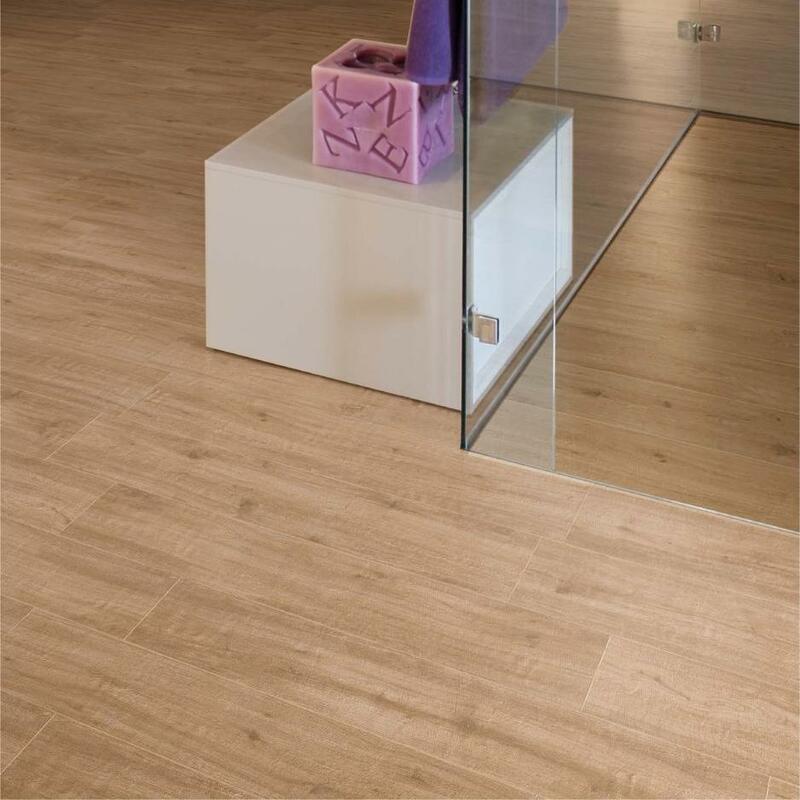 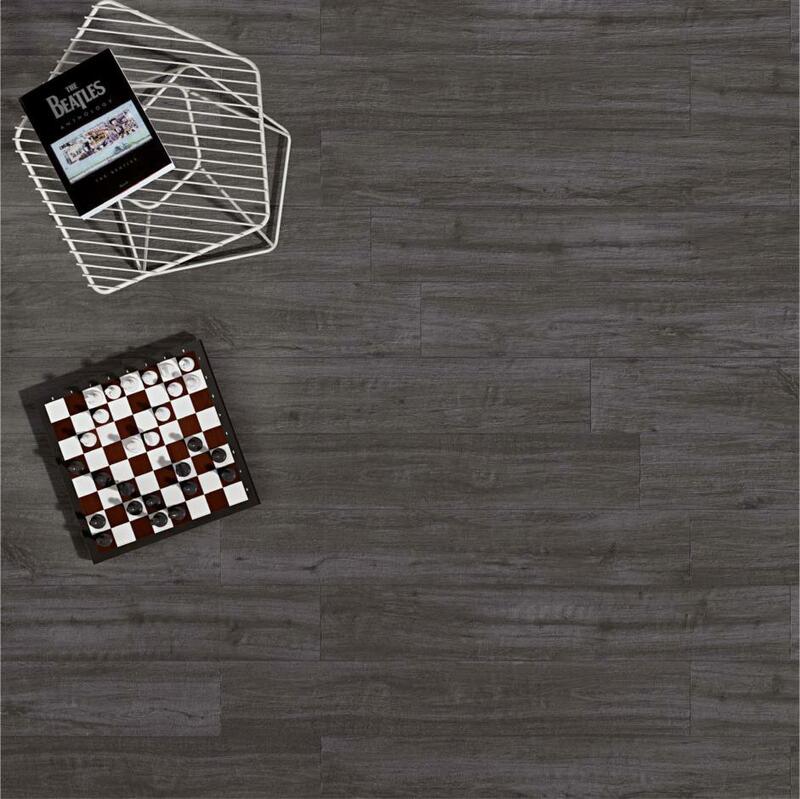 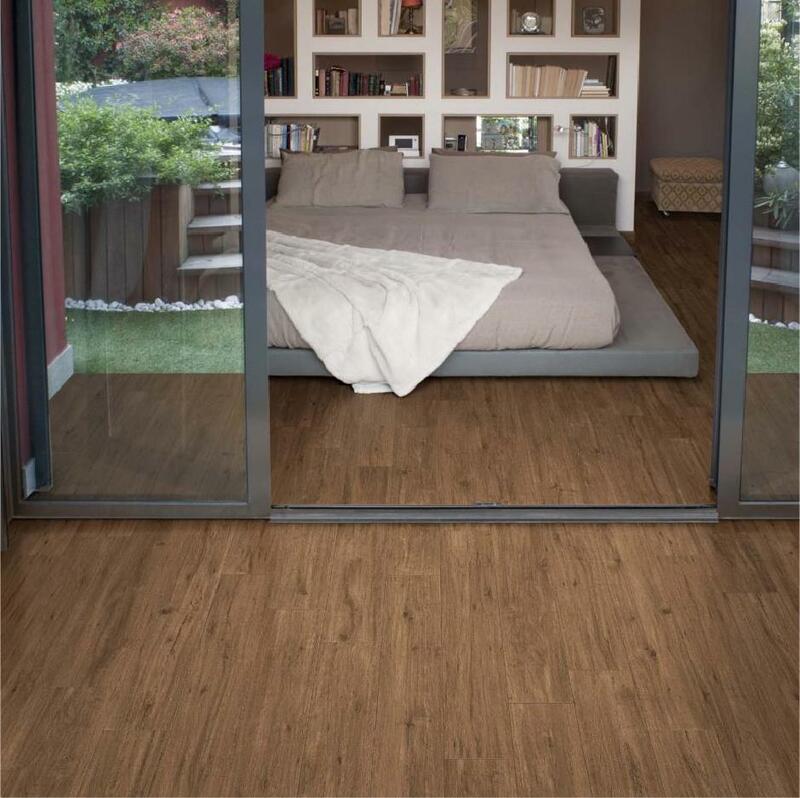 These wood style tiles display the beauty of wood flooring while showcasing the properties of a luxury porcelain tile.